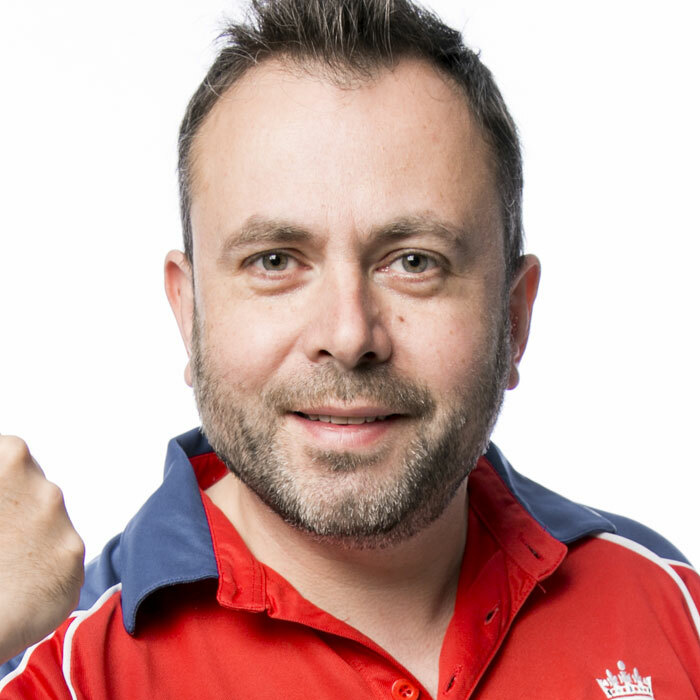 Dan is the Captain of the English team in 'The Ashes: A Comedy Showdown' and likes to think he's in charge of the Pommy larrikins involved with 'Best of British' at The Plough Inn. 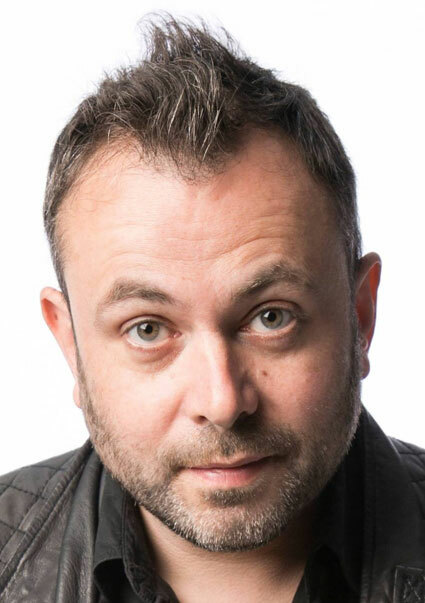 English Comedian and Comedy World Record Holder- More gigs at the Edinburgh Festival than any other comedian in History. As seen on UK TV- Channel 4, BBC1, ITV1 and E4. Since 2011 Dan Willis has been based out of the Gold Coast Australia . He continues to gig at all International Comedy festivals and Headline major comedy clubs.